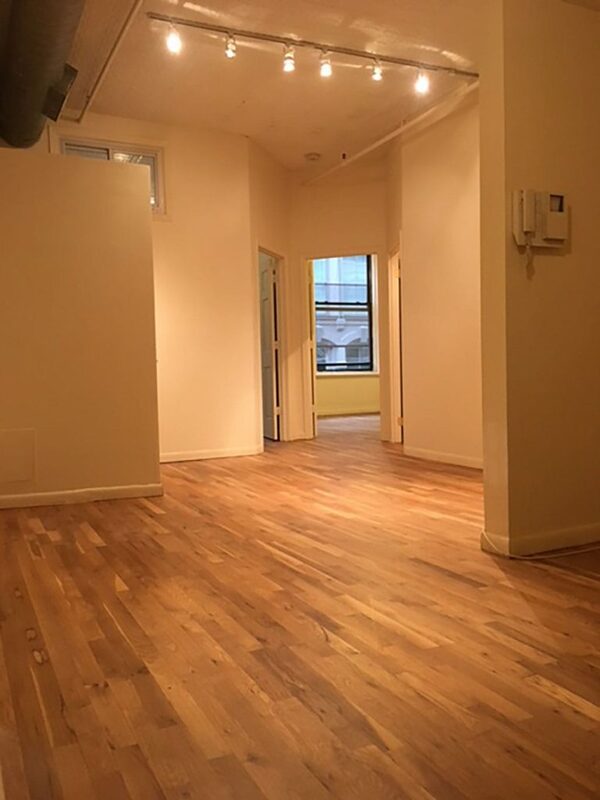 53 Lispenard Street New York, NY 10013 | Trans World Equities, Inc.
Beautiful 5 bedroom apartment with 2 baths. 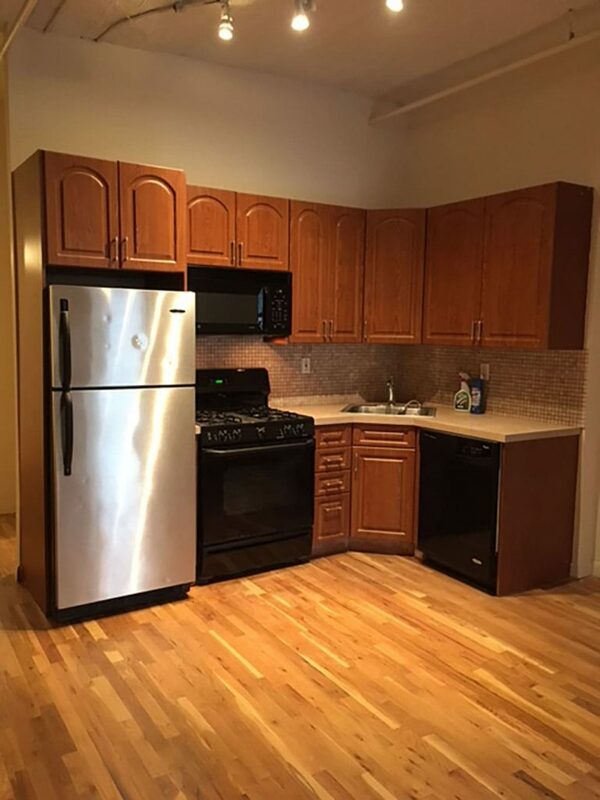 Apartment features: Fully equipped kitchen with all new custom built cabinets, dishwasher, and microwave. Large windows throughout the apartment which provides lots of sunlight and amazing views. 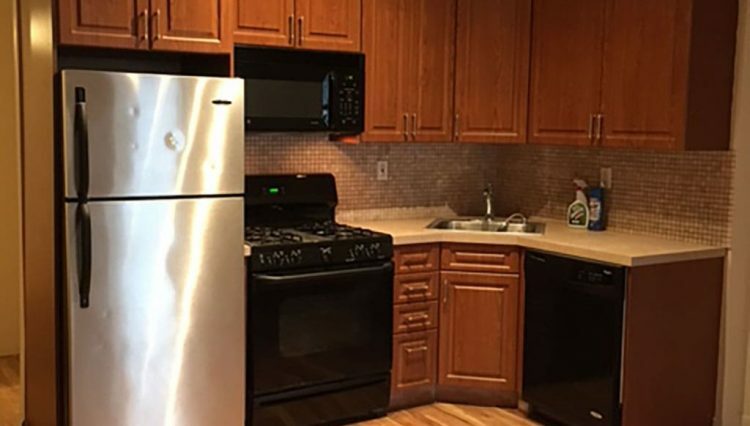 This apartment is very spacious and is conveniently located near shopping and plenty of restaurants. Washer & dryer inside in the apartment. Trains: W, R, A, C, E, 2 and 3. 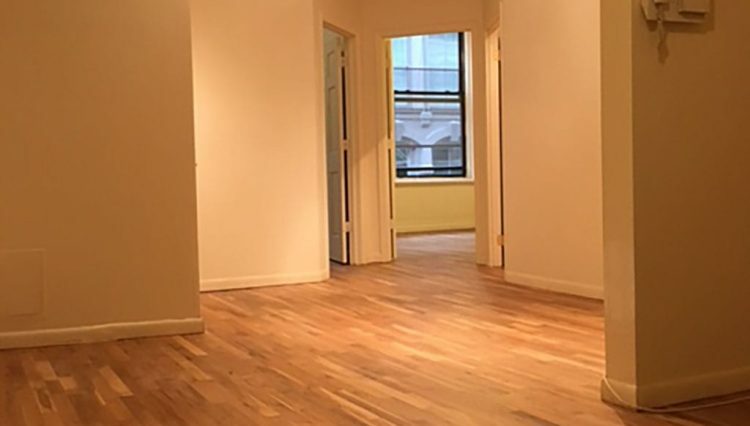 Manhattan-based real estate firm offering NO FEE apartments in New York City's premier locations.